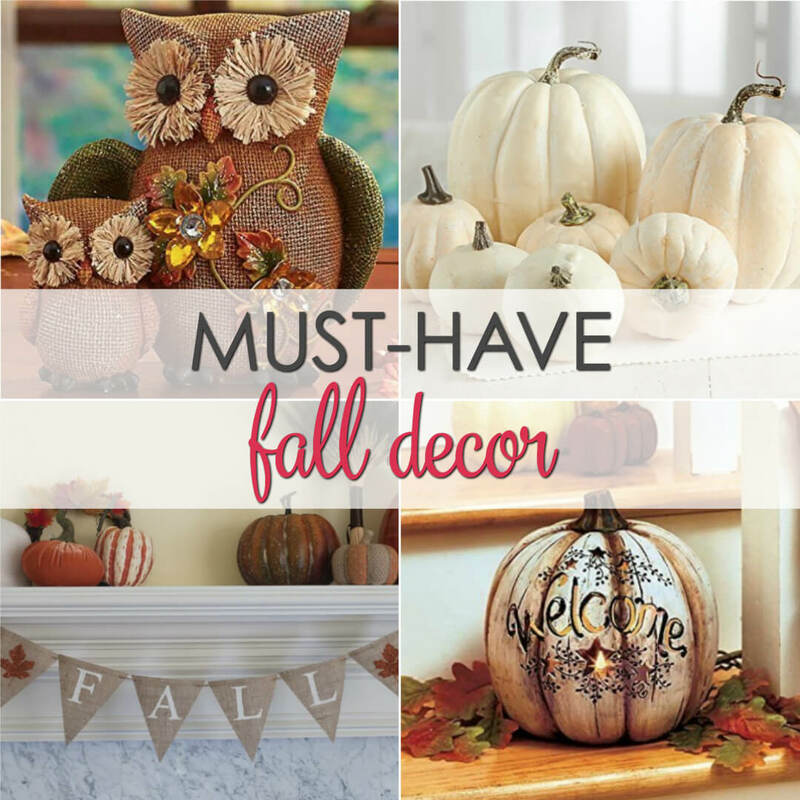 Fall in love with these wonderful Fall Decor ideas! 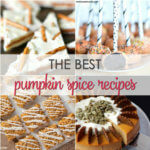 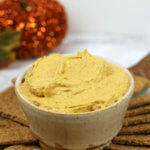 Now that summer is over and fall is here, what better way to celebrate than to decorate? 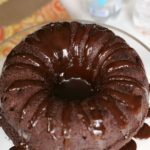 From signs to banners and from pumpkins to wreaths, there are an abundance of ways to make your home festive for the holidays this year. 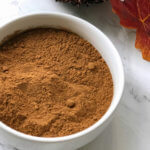 By adding some fall-inspired decorations, it will brighten your home and help you get the most out of the holiday season! 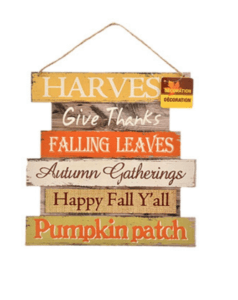 Wooden Hanging Autumn Themed Decor Sign: Spice up any room in your home with this warm and inviting seasonal wall decoration. 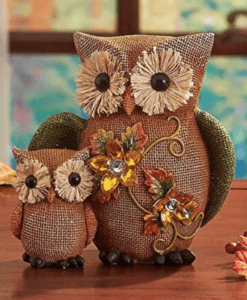 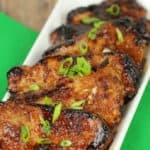 Jeweled Owls: Add a little shine to your harvest decor with these unique, adorable owl decorations. 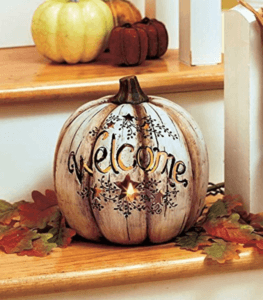 Lighted Country Welcome Pumpkin Welcome Halloween and Thanksgiving with this rustic pumpkin decoration that simulates real candlelight without the dangers of an open flame. 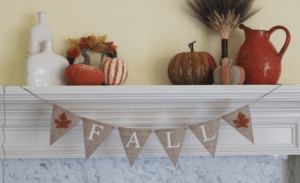 Fall Burlap Banner: Celebrate the changing season by dressing up your mantle with this gorgeous Fall garland. 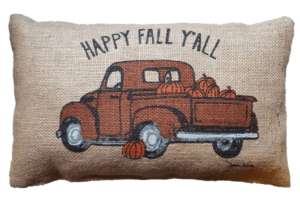 Happy Fall Y’all Truck Pillowcase: Reinvent your pillows with this customary zippered pillowcase. 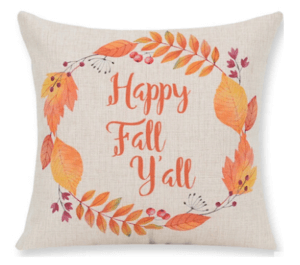 Happy Fall Y’all Throw Pillowcase: Brighten up any sofa or coach with this pumpkin maple leaf vintage pillowcase. 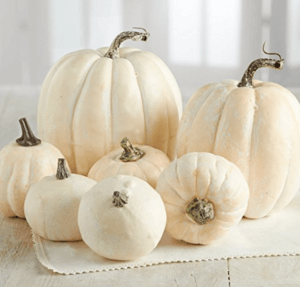 Assorted White Pumpkins: Create a bountiful Autumn display with these seven white pumpkins as a tablescape, scattered on the porch, or simply in a basket. 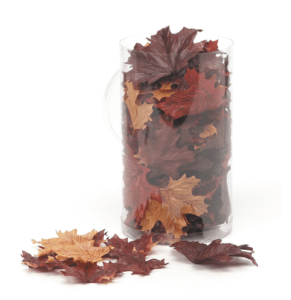 Maple Leaf Decor: Appreciate the vivid colors of fall with these realistic maple leaves that bring the outdoors, indoors. 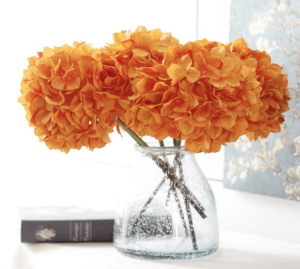 Hydrangeas: Add a touch of color and romance to your home with these stunning, elegant and blooming flowers. 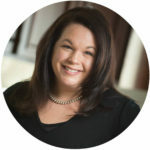 All the beauty of a bouquet – without the upkeep. 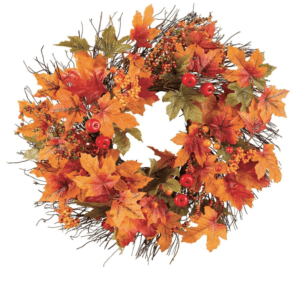 Berry and Autumn Leaves Wreath: Enjoy the wonderful holiday season with this lovely and vibrant wreath hanging on your door. 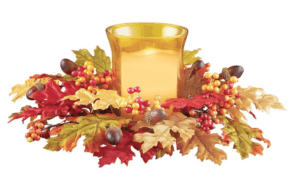 Acorn & Berries Candle Holder: This is a rich and vivacious centerpiece, perfect for your seasonal table or any place in your home.